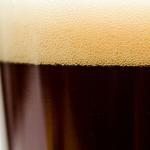 Brewery: Mission Springs Brewing Co. 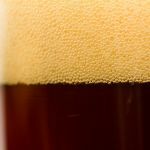 In Mission, British Columbia lies the Mission Springs Brewing Company and in the valley they do things a bit differently. 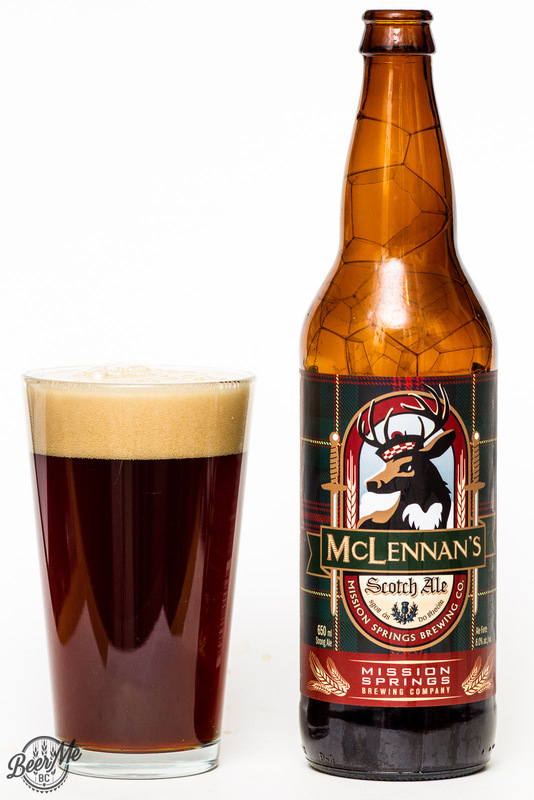 The McLennan’s is a Scotch Ale that is a big 8.0% and has a reputation as a big buck of a brew. 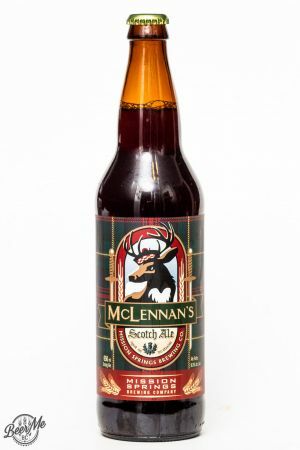 From the bomber bottle this Scottish-inspired brew pours as a lightly clouded, deep chestnut-brown colour topped with one finger of off-white, very slow to settle, lacing head. 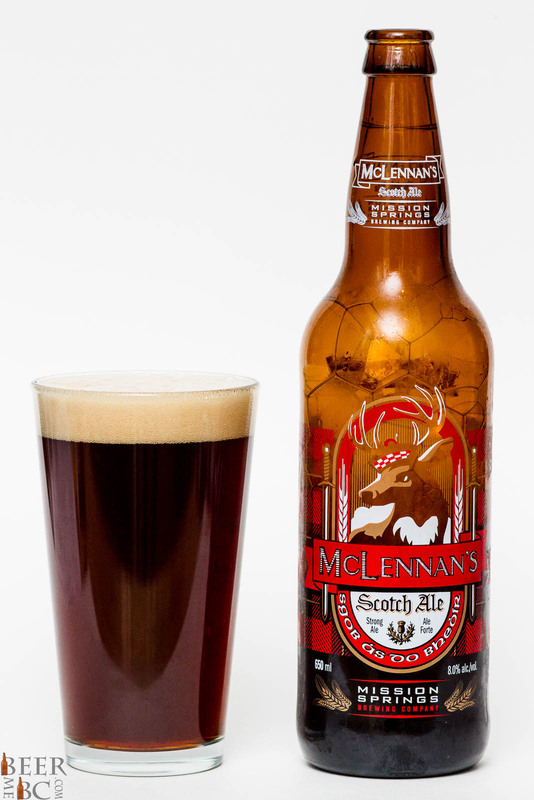 From the McLennan’s Scotch Ale comes an aroma of toffee, leather and smokey peat. 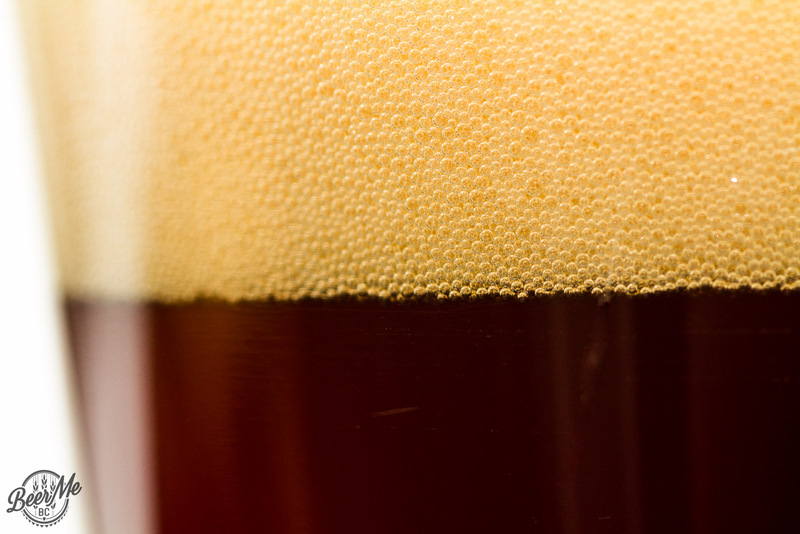 The beer has a big body with strong smoke tones up front. 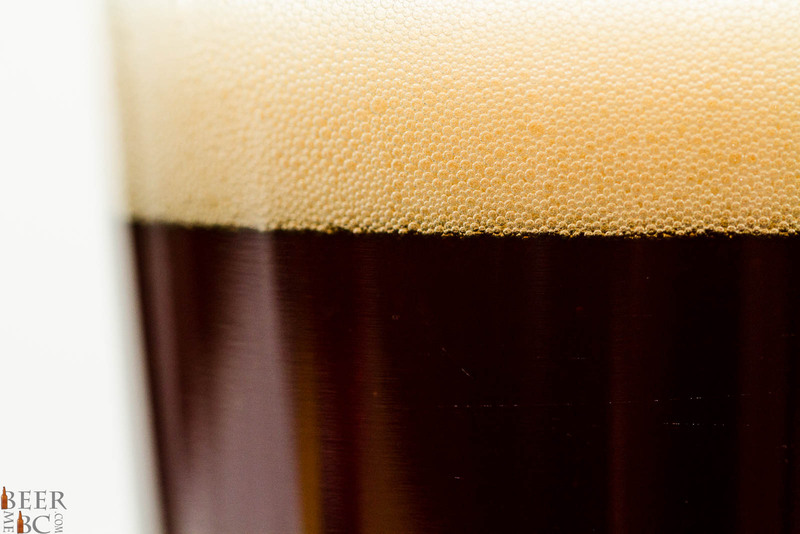 The smokey tones give way for a brown sugar and caramel sweetness along with an oak-leather flavour that will put some hair on your chest. Despite the strength of this beer the flavour is not overpowering. While the smoke takes charge up front and builds into other strong flavours the finish is rather smooth and pleasant leaving a light sweetness and smokey-burnt flavour on the tongue. The McLennan’s is one of the bigger Scotch Ales available in British Columbia but it is also one of the best. 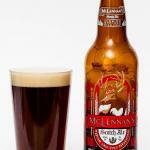 If you can find a bottle of this elusive brew pick it up, you will not be disappointed! 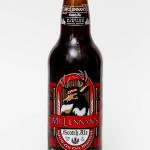 Dustan Sept is the founder of Beer Me BC. 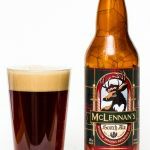 His passion for craft beer drove the creation of beermebc.com in 2012. To learn more about the beermebc.com editorial team visit beermebc.com/the-beer-me-bc-team/.